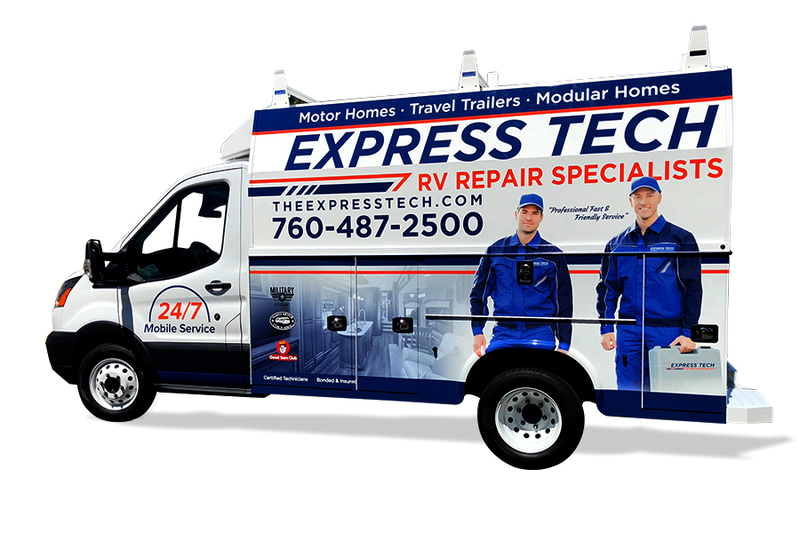 All of our Express Tech technicians are certified and trained to properly repair your unit. 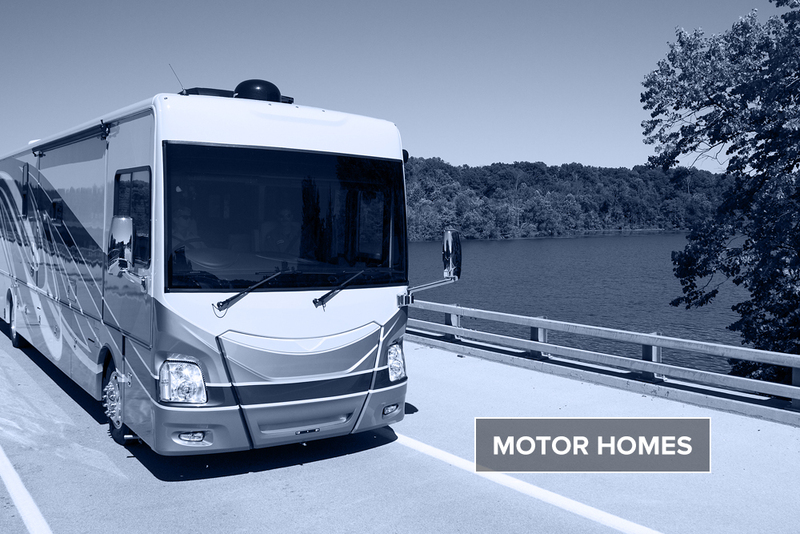 We provide you peace of mind by ensuring our technicians are bonded and insured with a million dollar liability policy specifically covering mobile RV services. Your technician will be glad to provide proof upon request. 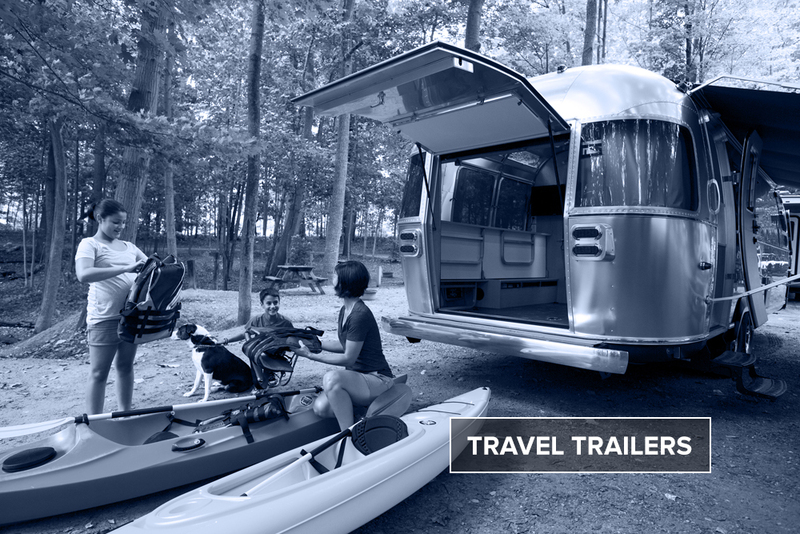 Our technicians are available 24/7 to provide you with convenient scheduling options with multiple new service trucks. Soon after scheduling your appointment, you will receive an email confirming your appointment. This email will include a picture ID of your technician, along with their contact information. 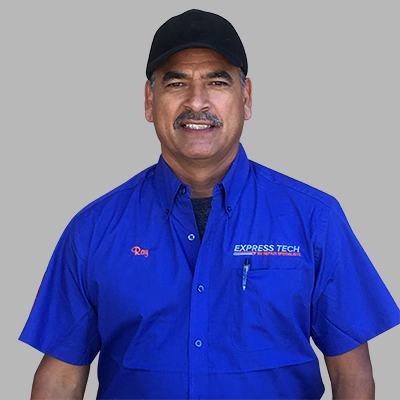 To ensure you won’t be waiting all day for your repair, we offer a short two-hour window, and when your Express Tech technician is on their way you will receive a phone call. We pride ourselves on quality work. 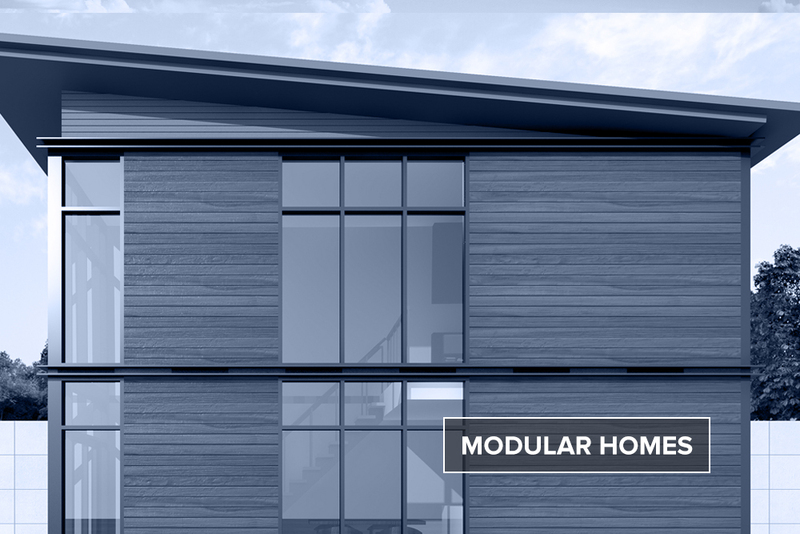 Within 24 hours after your repair, you will receive a follow-up call to ensure you are completely satisfied with our technicians and quality of work. If you are not 100% satisfied we will return at no additional cost to you to correct the service we performed, we guarantee it.